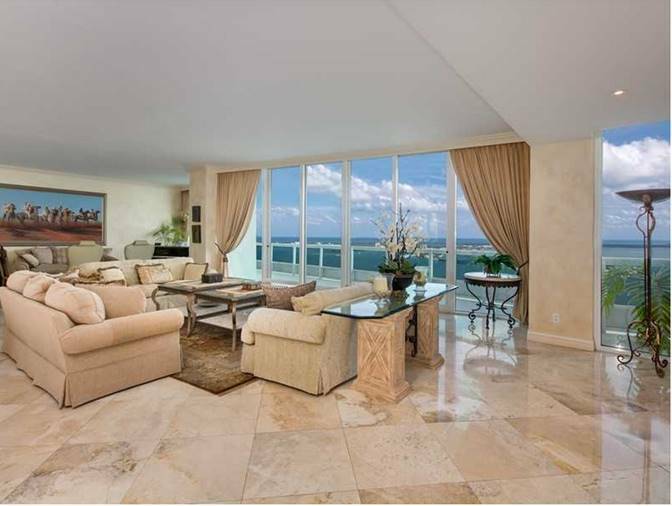 Ben Moss recently wrote an article exploring lavish high rises developed by Ugo Colombo for The News Funnel and he explores some reasons why Ugo Colombo is regarded by many as the premier residential developer in South Florida. 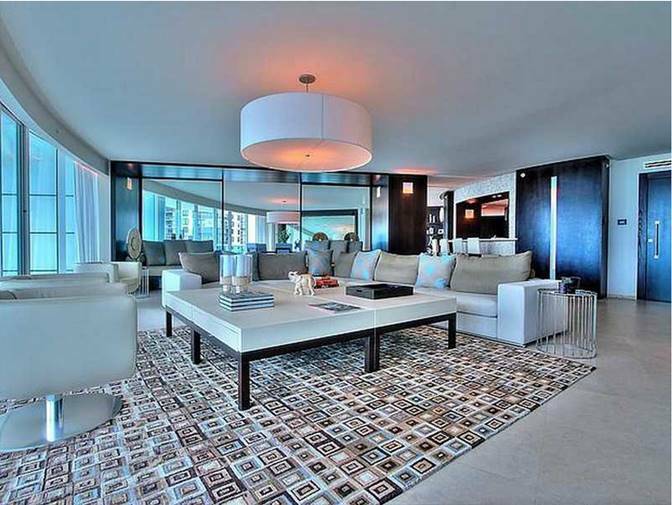 This entry was posted in News and tagged Ben Moss, luxury high rises, Miami high rises, The News Funnel, Ugo Colombo on April 26, 2015 by Ugo Colombo. 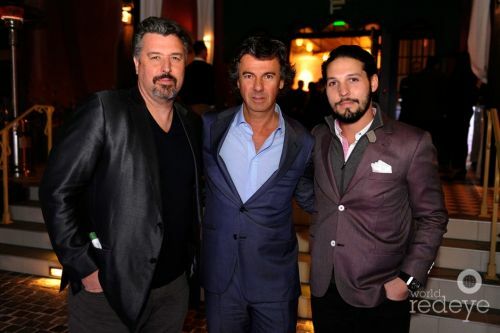 Developer Ugo Colombo – and Rafael Gill, publisher of Miami’s new gentleman’s quarterly, Toys for Boys – recently held a bash at Brickell Flatiron sales & design gallery to celebrate Ugo Colombo’s latest masterpiece. Hublot Executive, Rick De La Croix, and Moet Marketing director, Donae Burston, were on hand admiring the 64-story glass façade building model while Miami taste makers including Del Toro founder Matthew Chevallard, Toys for Boys creative director, Camilo Rios, and Casa Tua owner, Miky Grendene, toured the gallery space designed by artist Julian Schnabel which features his original works. This entry was posted in News and tagged Brickell Flatiron, Rafael Gill, Toys for Boys, Ugo Colombo on April 18, 2015 by Ugo Colombo. 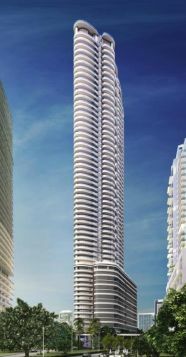 The CMC Group is in the final stages of preparation to begin construction on their long-anticipated Brickell Flatiron building in downtown Miami. The developer filed a 25-page Declaration of Condominium for the project in November, with maintenance fees coming in at just above 70-cents per square foot. A permit to remove and relocate old growth trees has been approved by the city, and the popular bar and eatery Baru Urbano served its’ last patrons earlier this year. A parking lot that still functions on the Flatirons land will close at the end of the week, and demolition and construction will begin soon after. The CMC Group bought the land in October of 2013 for $21 million, and the project’s completion date is currently expected to be 2017. 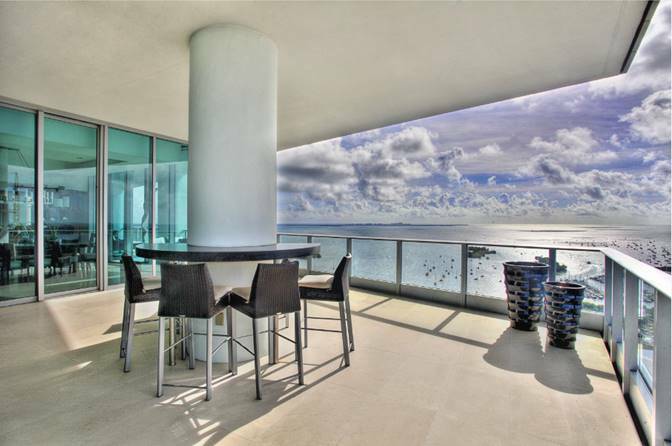 This entry was posted in News and tagged Brickwell Flatiron, CMG Group, luxury condominiums, Miami condominiums, Ugo Colombo on April 10, 2015 by Ugo Colombo.